Slightly bitter, nothing really remarkable. Contains malted barley and malted wheat. Sinclair Breweries Ltd, Atlas Brewery, Kinlochleven, Lochaber, Scotland. 3.9% alcohol. Just another ale. Contains malted barley and malted wheat. 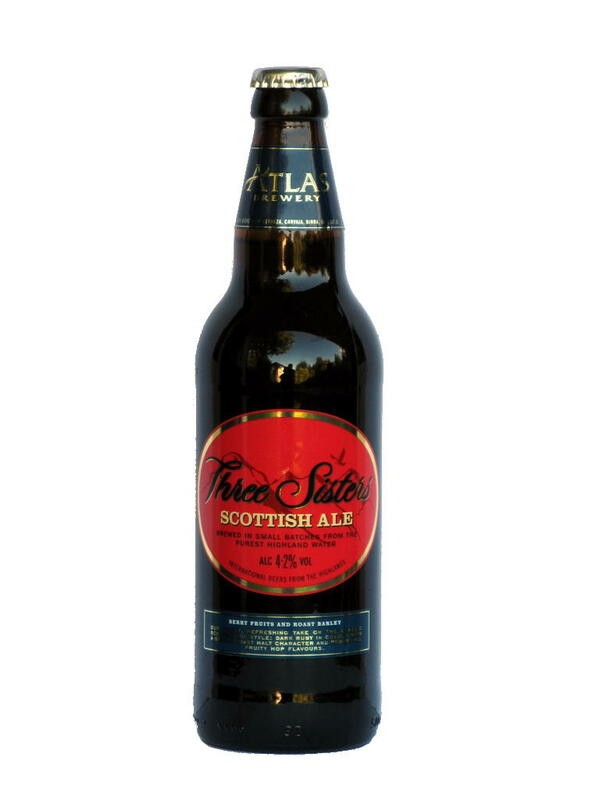 Sinclair Breweries Ltd, Atlas Brewery, Kinlochleven, Lochaber, Scotland. 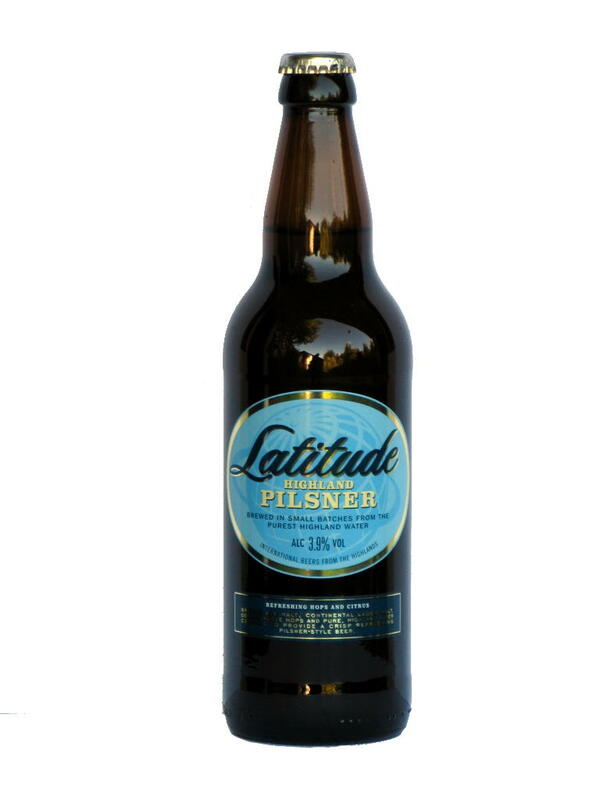 4.2% alcohol.